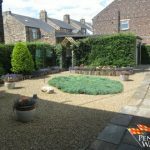 Pennine Ways are Delighted to Offer for Sale a real Gem in the hart of Haltwhistle Town. 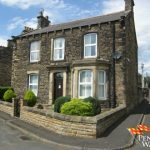 Temple House is a Traditional Stone Built Detached Four Bedroom & Three Reception Room family home. 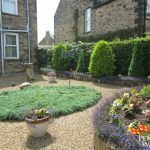 The property oozes character and retains many of its original features such as original wood skirting, coving and doors. 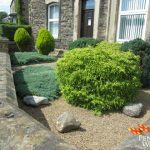 The current owners have maintained the property to a high standard over the years including the installation of gas central heating and double glazing throughout. 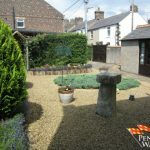 The grounds include a large car-port, single garage with electricity fitted, detached outbuilding & summer house, with ample private parking as well as gardens to both front & rear. 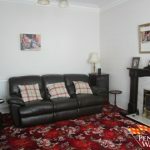 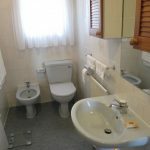 The property is situated within walking distance to all local amenities in the town centre as well as good public transports links via rail and bus close by. 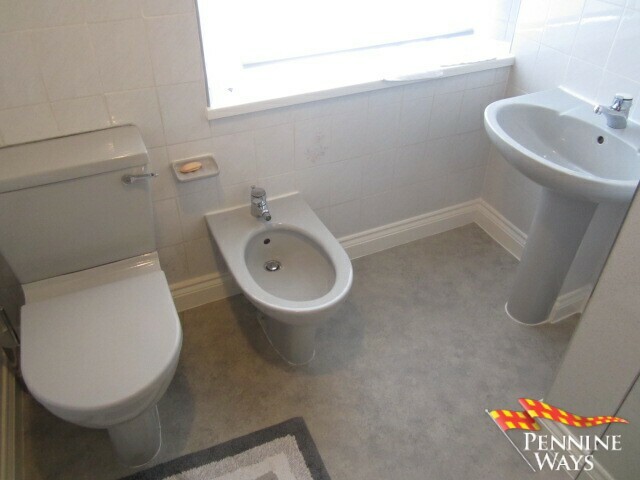 A small entrance hall decorated in neutral colours with original parkway flooring with foot well, wood skirting and coving. 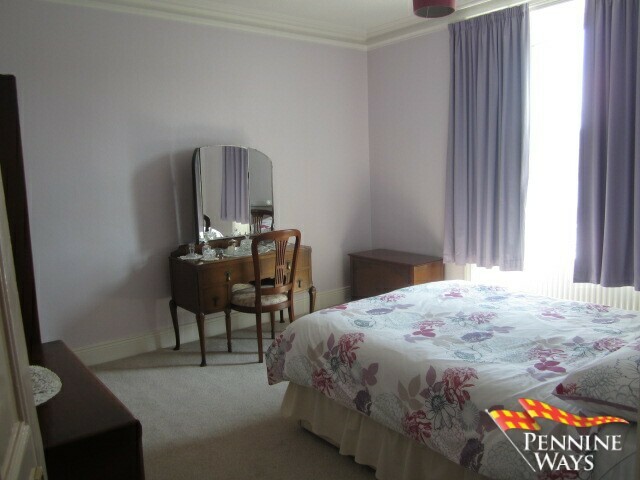 Decorated in neutral colours, double radiator and original parkway floor, wood skirting and coving. 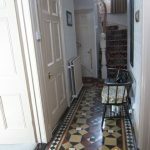 The hallway leads to all three reception rooms, downstairs WC, cellar and Kitchen. 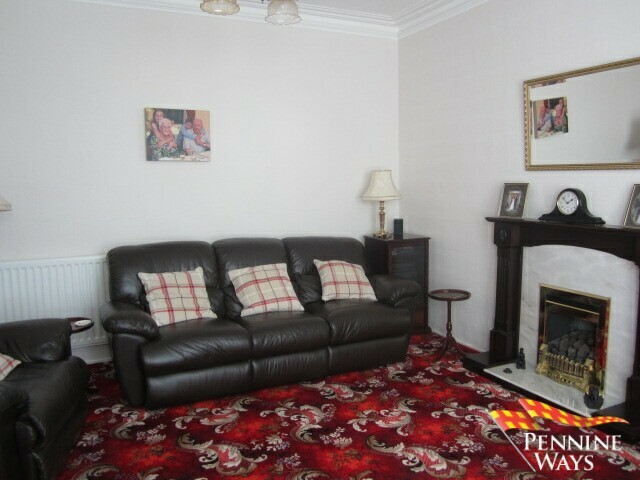 A spacious family living area decorated in neutral colours with carpet to floor, original wood skirting, coving and door. 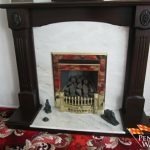 Large white UPVC double glazed bay window to front aspect, double radiator and gas fire with wood surround and marble hearth (gas fire now disconnected). 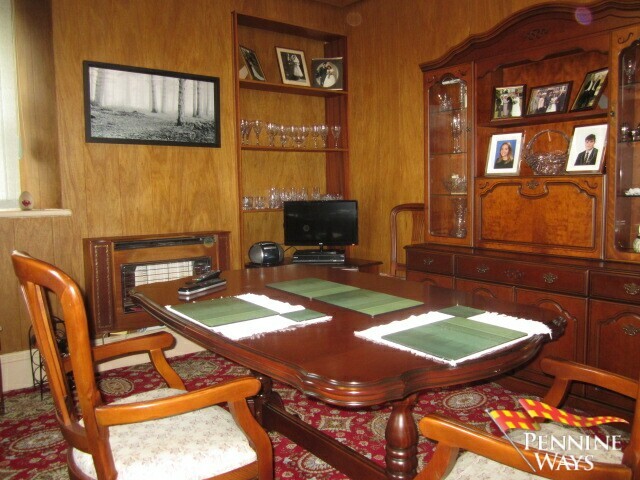 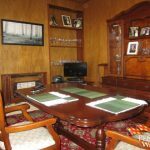 A family dining area with wood panelling to all four walls, carpet to floor with original wood skirting, coving and door. 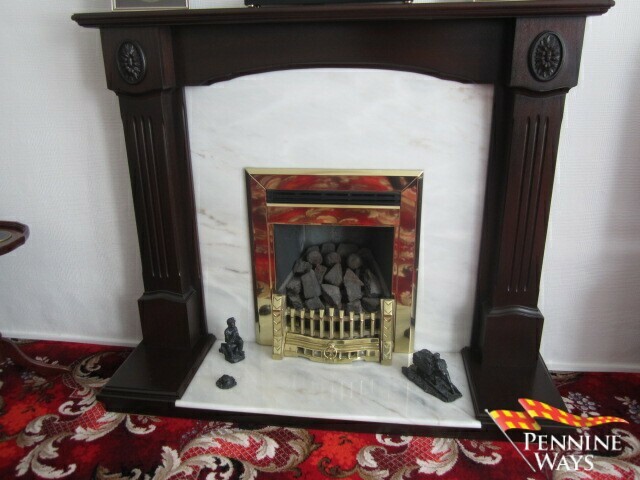 Wall mounted gas fire (now disconnected), double radiator and two white UPVC double glazed windows to both rear and side aspect. 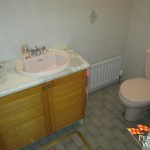 A useful cellar currently used as a utility area, fully tiled walls with quarry tiles to floor, white UPVC opaque window to rear aspect, plumbing for washing machine and electricity fitted. 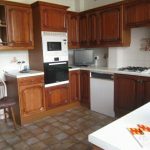 A well-equipped spacious family kitchen with a range of matching floor and wall kitchen units, cream worktop, stainless steel 1 & ½ sink and drainer with chrome mixer tap and plumbing for dishwasher. 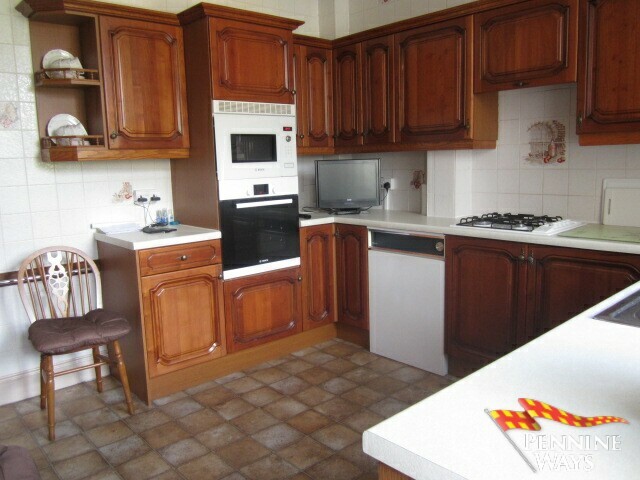 Integrated gas hob, electric oven and microwave installed with old gas combi boiler still in situ but now disconnected. 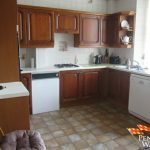 The kitchen is fully tiled throughout with one wall wood panelling, tile effect vinyl to floor, double radiator and white UPVC double glazed window to rear aspect and UPVC double glazed door that leads to the rear garden. 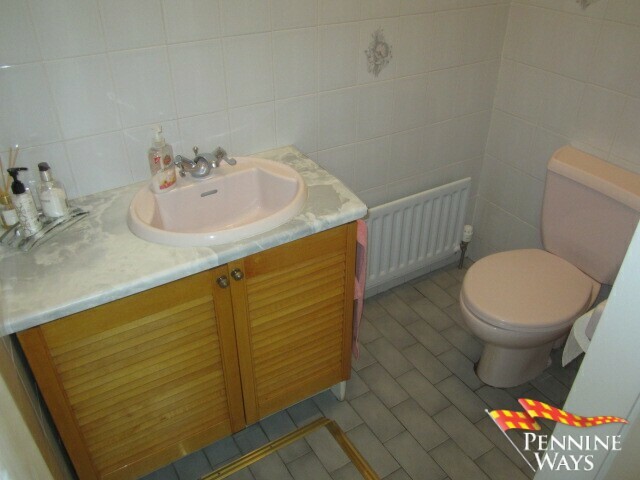 A handy downstairs WC comprising of a pale pink WC and hand basin with fitted vanity unit, tiled walls and floor. 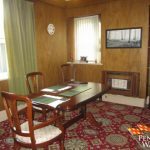 Reception Room 3 – Study 4.08m x 4.08m (13’04’’ x 13’04’’) a.w.p. 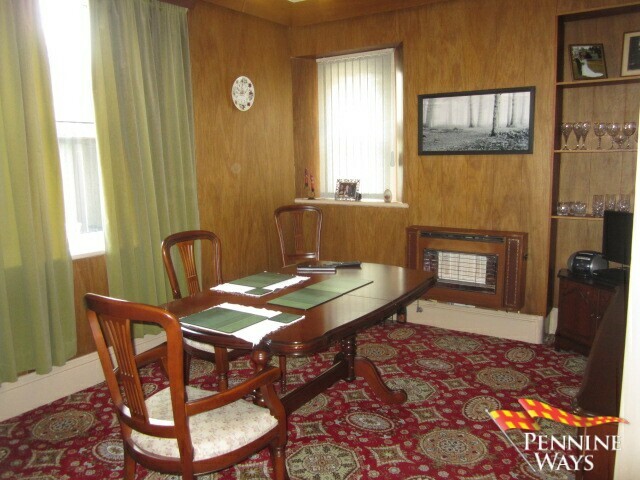 An L-shaped reception room currently used as an office space, decorated in neutral colours with carpet to floor. 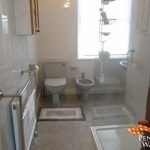 Original wood skirting and doors with wall mounted electric fire, double radiator and white UPVC double glazed window to front aspect. 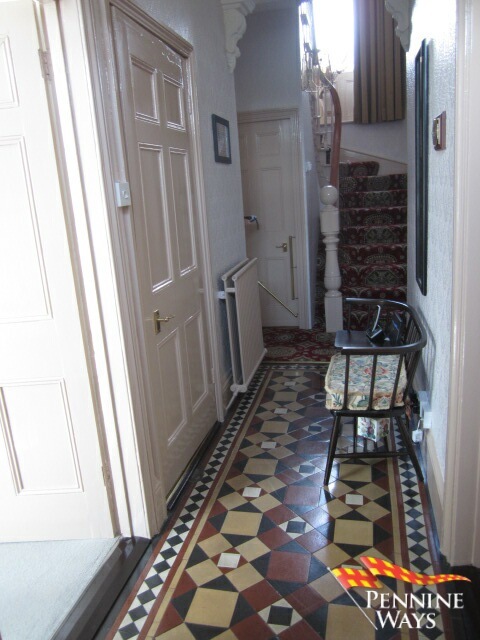 An original wood staircase with carpet to floor decorated in neutral colours leading to a spacious light open hallway. 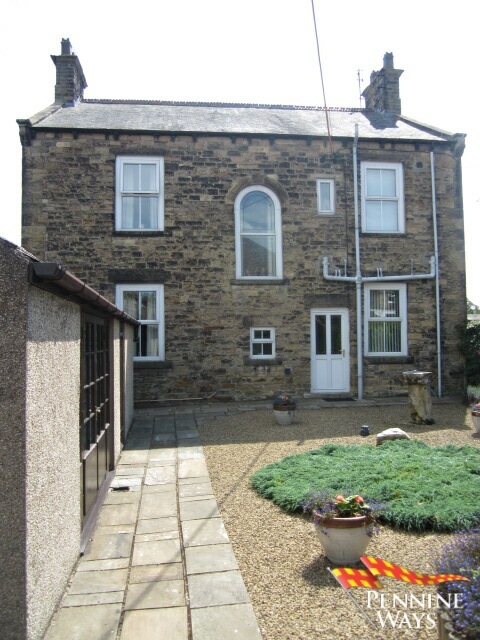 A large white UPVC arched opaque window to stairs with rear aspect. 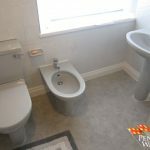 The landing leads to all four bedrooms and family bathroom. 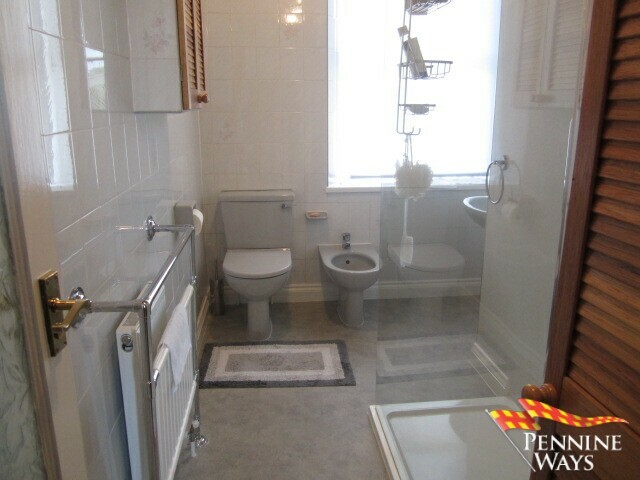 A family bathroom comprising of a pale blue four piece bathroom suite with power shower over bath. 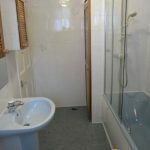 Decorated in neutral colours with tiled walls and floors, single radiator, built in linen cupboard housing Worcester gas combi boiler. 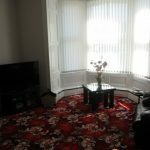 White UPVC double glazed opaque window. 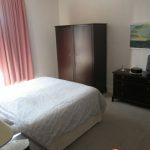 The master bedroom would easily accommodate a king size bed, decorated in neutral colours with carpet to floor and original wood skirting and door. 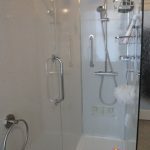 There is a white UPVC double glazed window to front aspect and double radiator. 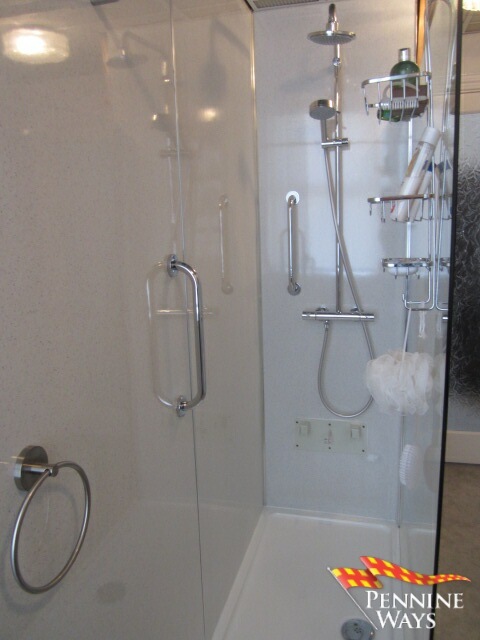 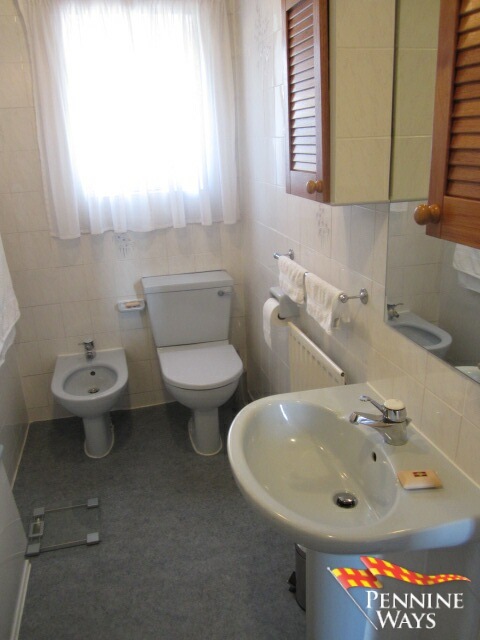 A spacious L-shaped en-suite with walk in shower and three piece grey suite. 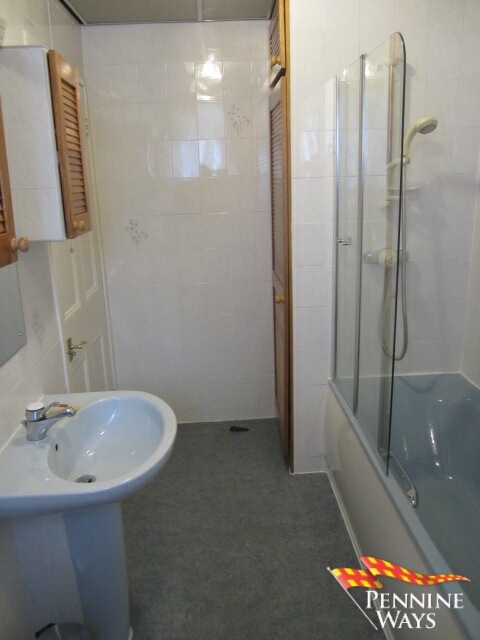 Decorated in neutral colours with tiled walls, vinyl to floor, single radiator with built in cupboard. 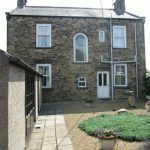 White UPVC double glazed opaque window. 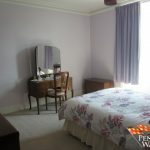 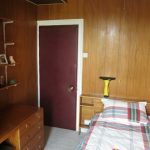 A good sized single bedroom with wood panelling to walls, carpet to floor and a range of fitted wood bedroom furniture including, shelving, wardrobes and dressing table. 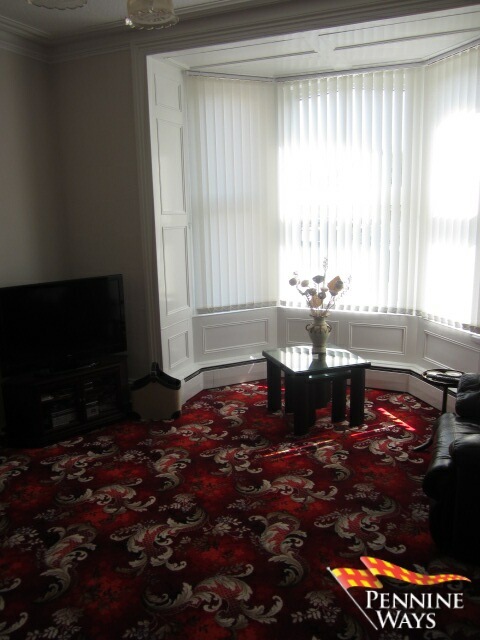 Single radiator and white UPVC double glazed window to front aspect. 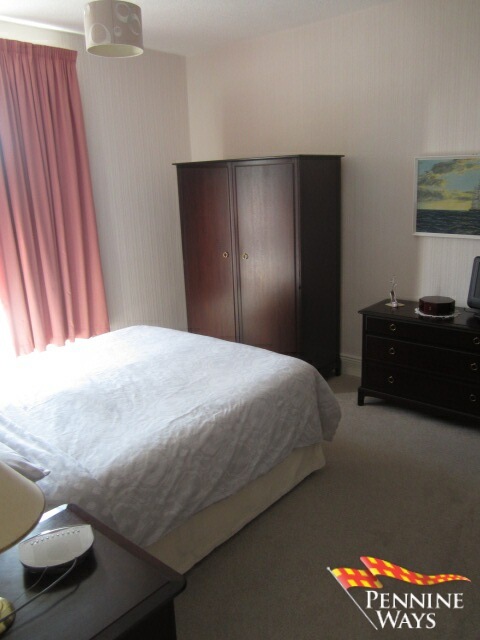 A second large double bedroom which again would easily accommodate a king size bed, decorated in neutral colours with carpet to floor. 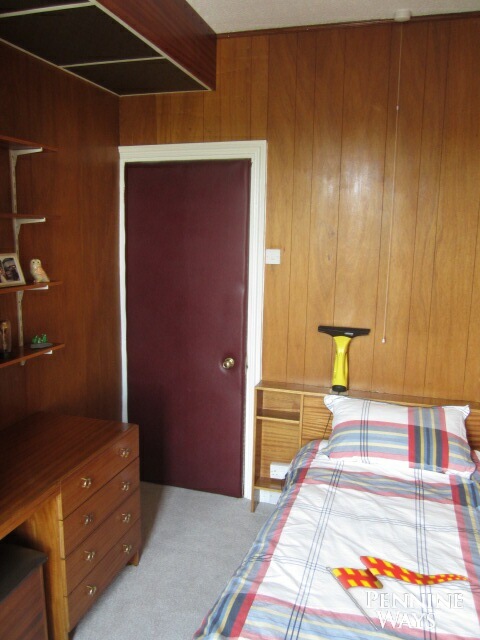 Original wood skirting, coving and doors with double radiator and white UPVC double glazed window to front aspect. 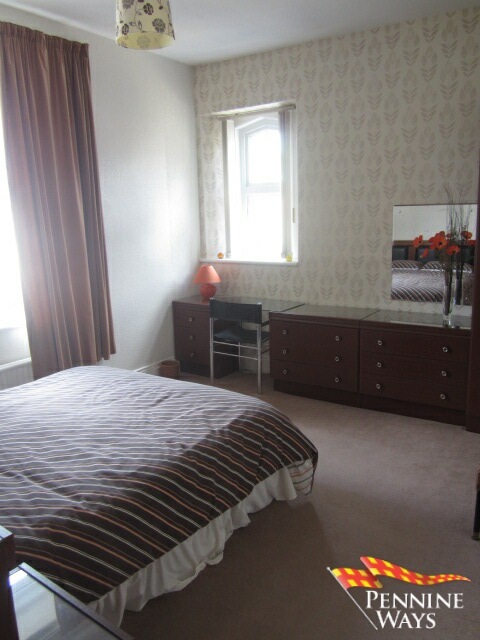 A third double bedroom decorated in neutral colours, carpet to floor with original wood skirting and door. 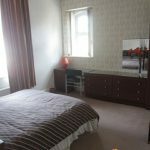 A range of wood fitted bedroom furniture, double radiator and two white UPVC double glazed windows to both rear and side aspect. 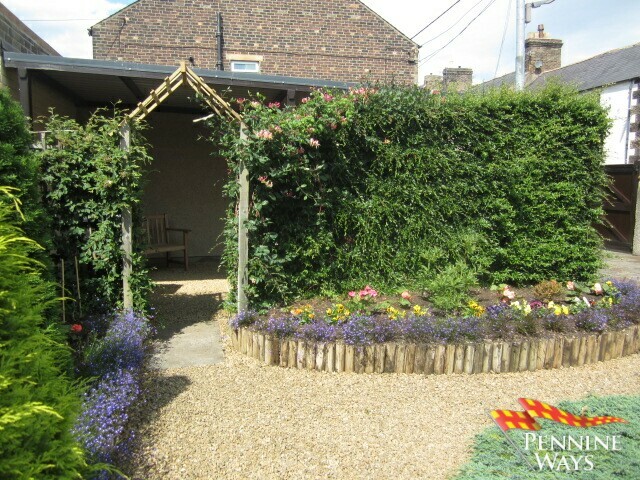 A shingle nook walled front garden with a range of shrubs. 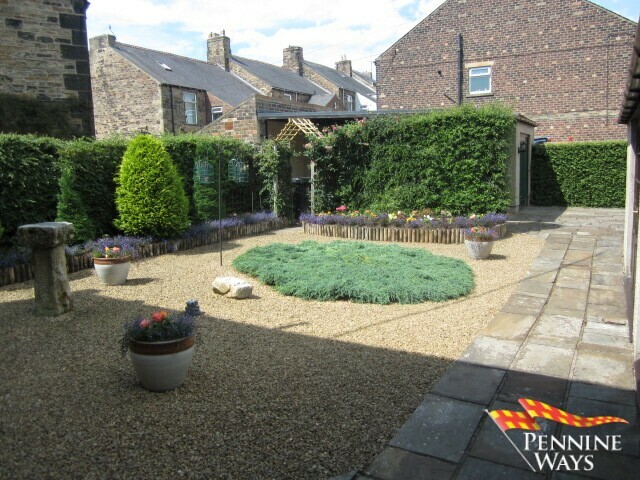 That can be accessed from Kitchen, pedestrian access from the West Road or vehicular access from Bridge Street. 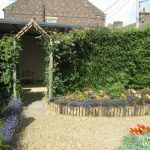 An immaculate easy to manage large private garden mainly laid with shingle nook and a range of flower boarders and mature shrubs all in excellent seasonal order. 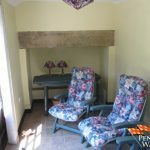 Stone patio flags offering seating areas and extra private parking. 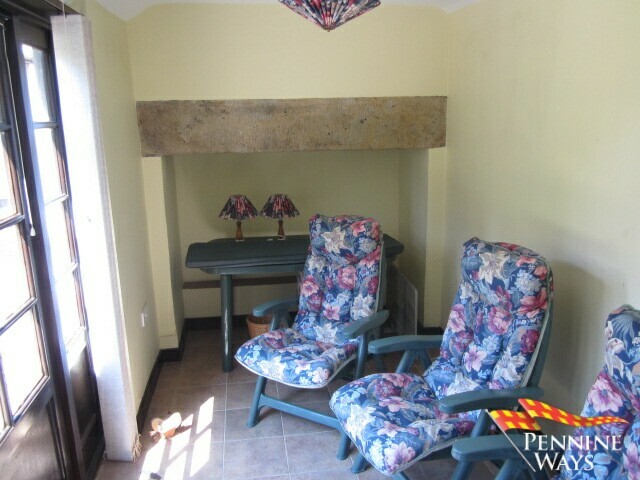 A summer house which was formally a wash room retaining its original stone lintel, decorated in neutral colours and tiled flooring. 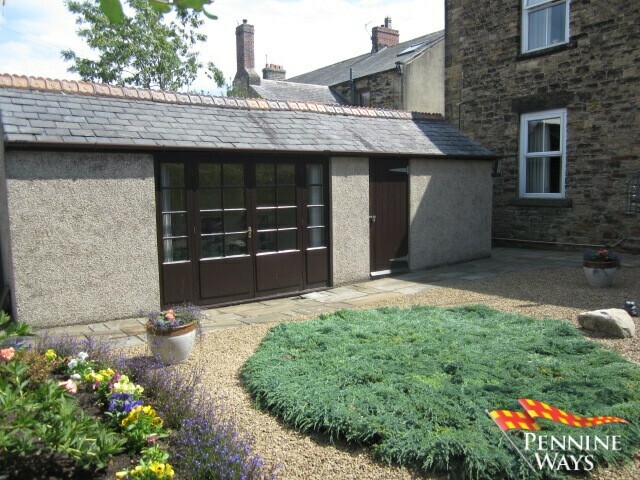 Wood French doors that open onto the rear garden. 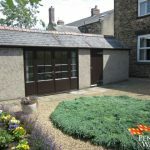 A useful outbuilding adjoining the summer house with concrete flooring, wood door and fitted electricity and lighting. 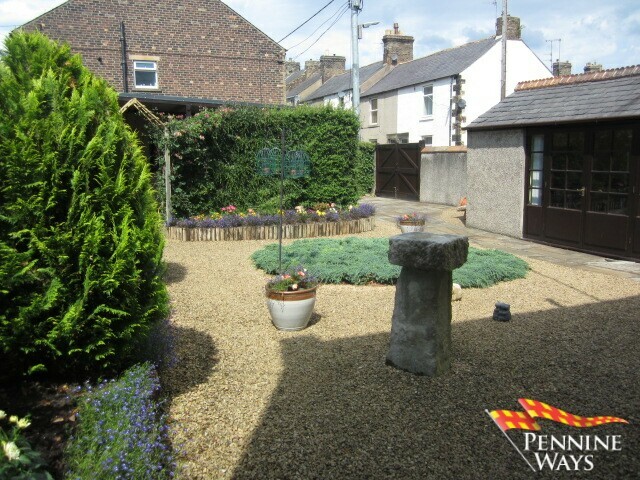 Outside water tap installed. 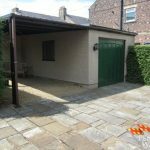 A large single garage which would easily accommodate a family car with metal up and over garage door, wood single glazed window with electricity and lighting fitted. 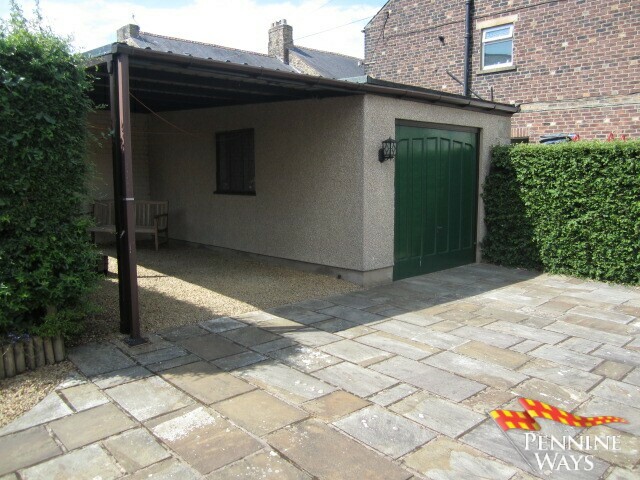 An open car-port attached to the side of garage with shingle flooring and washing line. 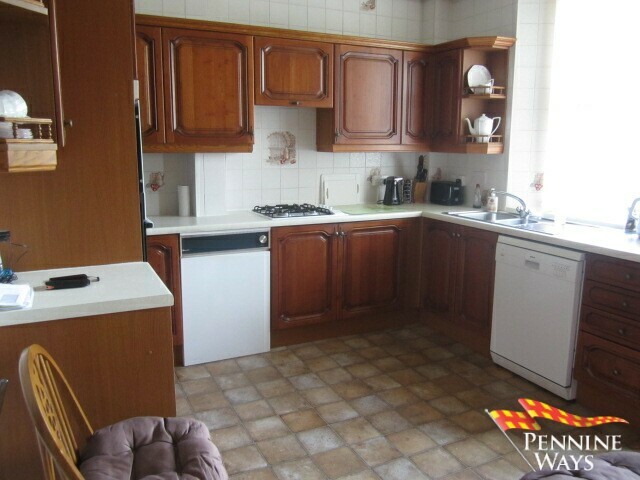 All gas fires have been disconnected as well as the old gas combi boiler that is located in the Kitchen. 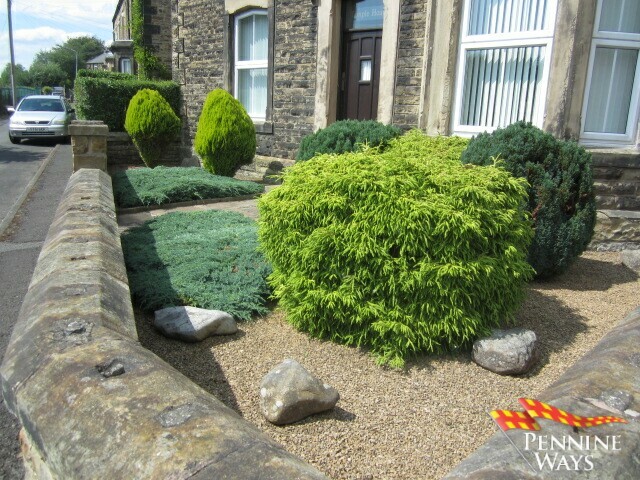 From the Haltwhistle Office head West turn right onto Park Road, follow the road up taking the second left hand turn onto Milfield Terrace. 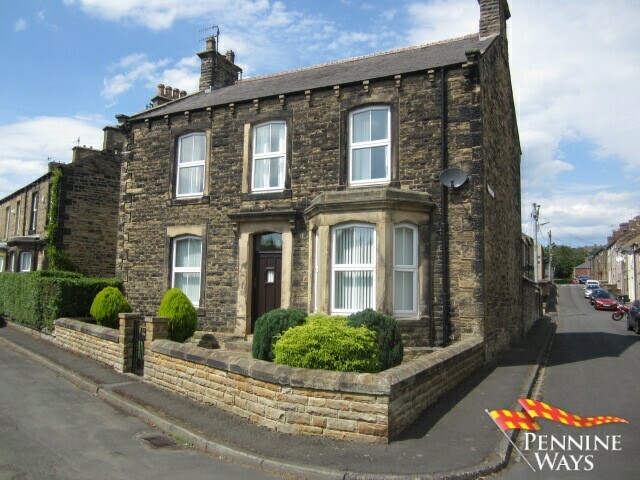 Proceed down the hill onto Bridge Street go to the end of the street where the property can be found on the right hand side.